My good friend Jan made this video of me teaching how to make a tree beehive in Normandy. I hope you enjoy the video. 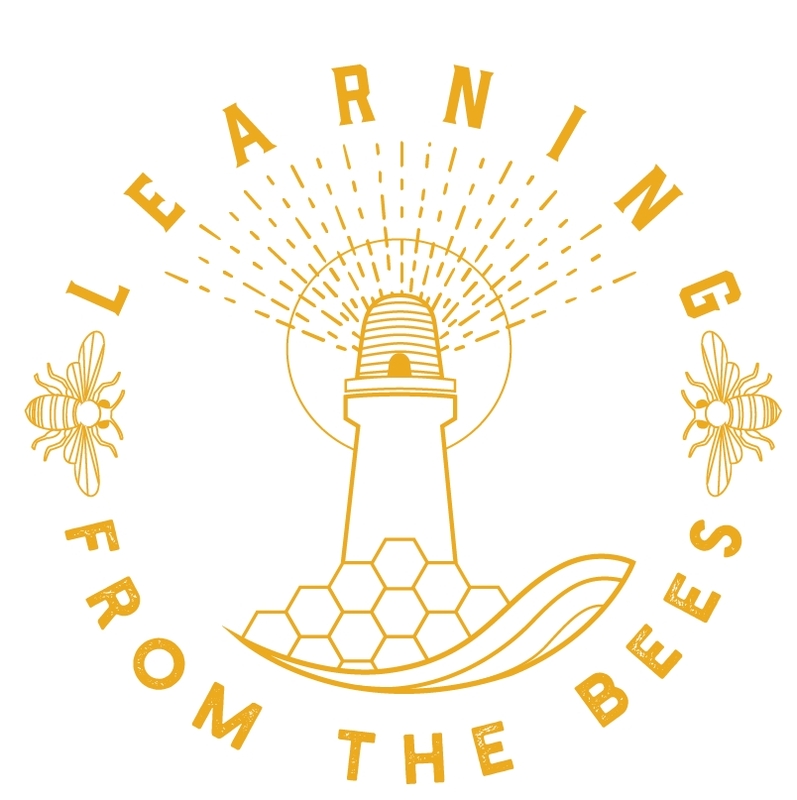 If you would like to learn more about tree hives, please download this article about this ancient way of keeping bees akin to their natural preference. Note, the hive is designed so that the tree is not harmed and will continue to live for many, many years to come. Traditionally care of the bees and the tree was passed on from one generation to the next, the tree was protected by law.